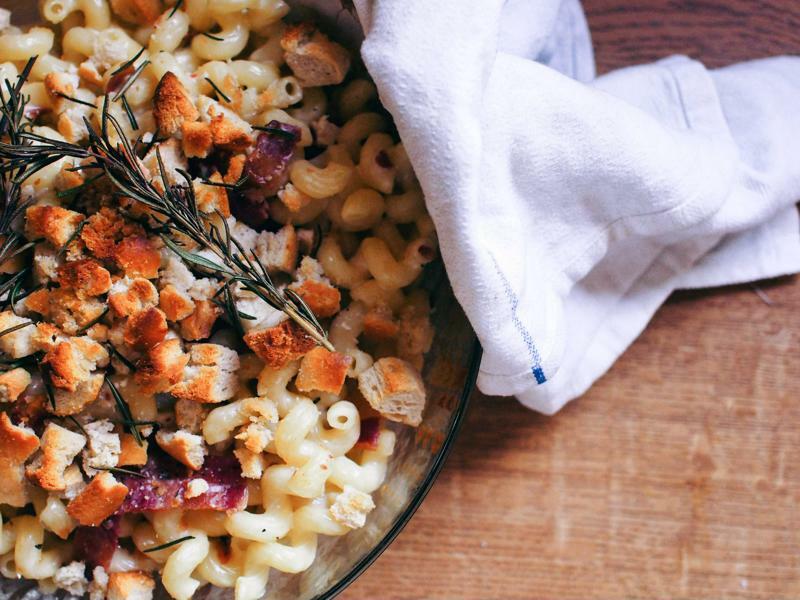 There’s no limit to what you can do with your macaroni and cheese dishes. A combination of Parmesan and Greek yogurt paired with spinach and artichoke is like a more filling dip. Cottage cheese and cheddar made for a creamy sauce that offsets the spiciness of peppers and chorizo. Gruyere’s strong flavor complements a simple mac and cheese and bacon combination. If you’re looking for a mac and cheese that can stand alone, instead of serving as a side dish, you’ll need to add some protein to make the dish more substantial. There are plenty of options, especially if you’re open to trying different varieties of meat. Cured meats, like sausage, bacon, prosciutto and pancetta make for great additions to most varieties of mac and cheese because their salty flavors can cut through the creaminess of the cheese. However, there’s no shame in keeping it simple with some chicken or beef too. If you’re looking for a lighter option, there’s always seafood and tofu as well. Adding a little extra flavor to your mac and cheese can go well beyond a few sprinkles of salt and pepper. For example, some roasted garlic, onion or shallot is perfect for giving your mac and cheese extra zest. 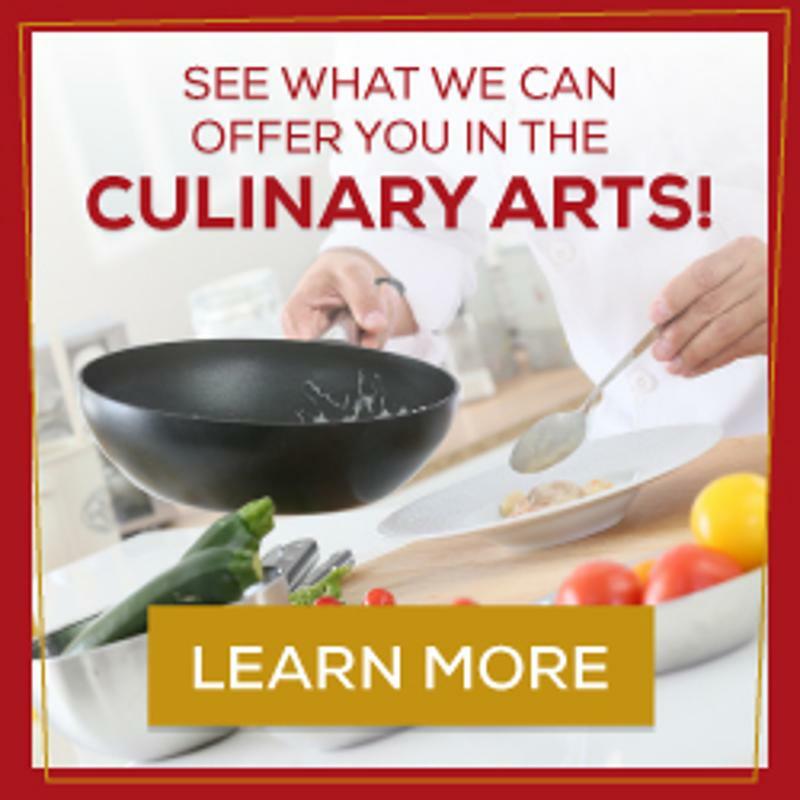 Don’t hesitate to delve into your spice rack and try different seasonings, like sage, parsley or thyme to enhance the flavor of the cheese and meat even more. Dry and fresh herbs all have their place in mac and cheese!